Network Operations from LTC provides a great benefit for any organization. 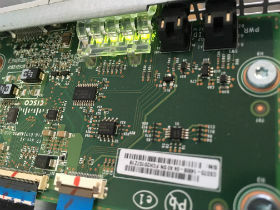 We have engineers skilled at router/switch configuration, design, change control and many of the more burdensome aspects of maintaining a reliable networks. Administrators love the reliability of a proper change control process, and the end users do too! No matter the organization's size, we can assist with any aspect of your network configuration to serve your end users with more uptime. Understanding LAN/WAN protocols, equipment, and configurations is no easy task. Let LTC help your organization with our knowledgeable engineers & consultants. Together we can work to bring your environment inline with your expectations!